Gujarat High Court on Tuesday partly quashed a Government ordinance abolishing NRI quota in colleges offering medical courses in the State. The Bench comprising Chief Justice R. Subhash Reddy and Justice Vipul M. Pancholi upheld the Ordinance to the extent that it abolished quota for “dependent” NRIs. It however quashed the Government’s decision to cancel quota for “genuine” NRIs seeking admission in colleges in the State. “There is no reason to remove NRI quota, and hence the ordinance is set aside to the extent of removing genuine NRIs from the quota system. This, however, won’t apply to NRI dependents. Thus the writ application is partly allowed,” it observed. 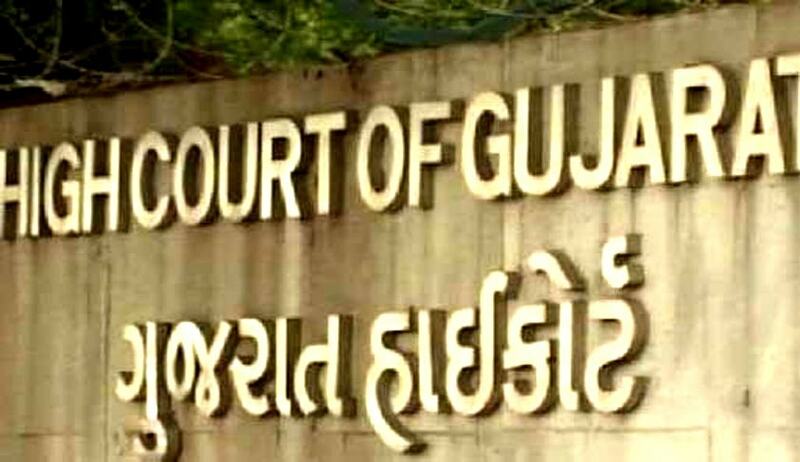 The Court was hearing a batch of Petitions challenging the Gujarat Professional Medical Educational Colleges or Institutions (Regulation of Admission and Fixation of Fees) (Amendment) Ordinance, 2016, promulgated on June 10 this year. Through the ordinance, the State Government had abolished quota of 15 per cent offered to NRIs for admissions in colleges offering medical, para-medical and dental courses. One of the petitions was filed by consortium of self-financed dental colleges, whereas all the other petitions were filed by students through their guardians. The ordinance was challenged as violative of Article 14 of the Constitution of India, as it scrapped the quota for medical, dental and para-medical courses, while it existed for other technical branches like engineering, pharmacy, law, management, etc. It was also contended that the object of promulgation of the ordinance was arbitrary, unreasonable and that there existed non-application of mind by the Government while promulgation of the same. The consortium had averred that the impugned ordinance sought to abolish NRI seats in professional medical and dental colleges run by unaided educational institutions and therefore imposed the selection policy of the State upon unaided colleges. Such imposition, it alleged, was violative of Article 19(1) (g) of the Constitution of India. It was also brought to the attention of the Court that quota had its genesis in the law laid down by the Supreme Court of India in the case of P.A. Inamdar v. State of Maharashtra, (2005) 6 SCC 537. The Advocate General on the other hand contended that the State Authorities had observed that most students admitted under the NRI quota were local students sponsored through different methods, in order to deposit the fees in US dollars. He further submitted that the principle of promissory estoppel would not be applicable to the plenary legislation. The Court observed that the concept of NRI quota had been introduced by way of declaration made by the Supreme Court in P.A. Inamdar’s case. It thereby held that the impugned ordinance was violative of the directions and declaration made by the Supreme Court of India. Further, even though the Court was of the opinion that the Statement of Object and Reasons mentioned in the impugned ordinance were unreasonable and irrelevant, it ruled that the impugned ordinance cannot be struck down only on that ground.